Drumroll please. The Google mobile update you’ve been hearing so much about has been live now for over 2 years. How much do you really know about it? For the first time ever, Google gave website owners 2 months to prepare for this update. Hopefully, you listened. Below are a list of answers to questions many of you may have had since the Google mobile responsive update. How do I know if my website is mobile friendly? There are a number of ways to find out. For purposes of this blog, I will list the 2 easiest ways. 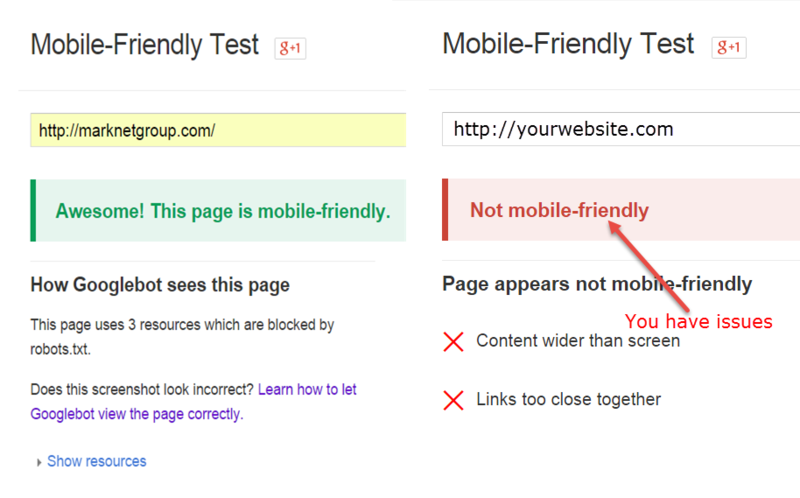 Mobile friendly test – This is a free test which allows you to check your website to see if it is mobile friendly. Take test here. Mobile search – Search your company using a mobile device. If it says mobile friendly next to results, your site is mobile friendly. All this talk of Mobile Readiness sounds complicated. Should I just create a mobile site with the bare minimums? If by bare minimums you mean just making the homepage mobile friendly, the answer is no. 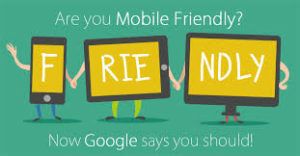 your entire website should be mobile friendly. Will ranking on my desktop be affected? No. This update only affects searches from mobile devices. *Update: since the publication of this blog that is no longer true. Sites ranks and authority are being affected on both sides. If responsive and updated rankings are higher, if on the other hand the site has not been AMP‘d, sites are being pinged. By mobile do you mean my mobile phone and my tablet? And how do I know if my site has been affected? Only mobile searches will be affected. There is no effect on searches done by tablets. However, I have a strange feeling, eventually Google will have a change of heart and make rankings across all devices drop if your website is not mobile friendly. *See above. Google site crawler – Google’s site crawlers will continuously crawl the internet for mobile optimized pages, so you can wait for your site to come up again in the search. Webmaster Tools – The other option is to force a crawl using Webmaster Tools. If you’re using this option, you’ll have to “fetch and render” first to make sure your site has no bugs or rendering errors, then you can Submit to Index which tells Google your site is ready NOW. Make sure when fetching, you choose mobile from the drop down. What if I only target desktop viewers? Will my site still disappear from rankings? The update is going to happen regardless of your target market and while some folks using their desktops, will still be able to view your site, you’re going to lose a lot of traffic because let’s face it; you always have your phone. If you choose not to make your site mobile ready, you site may still rank for great content, BUT some users may not be able to access what you’re offering. 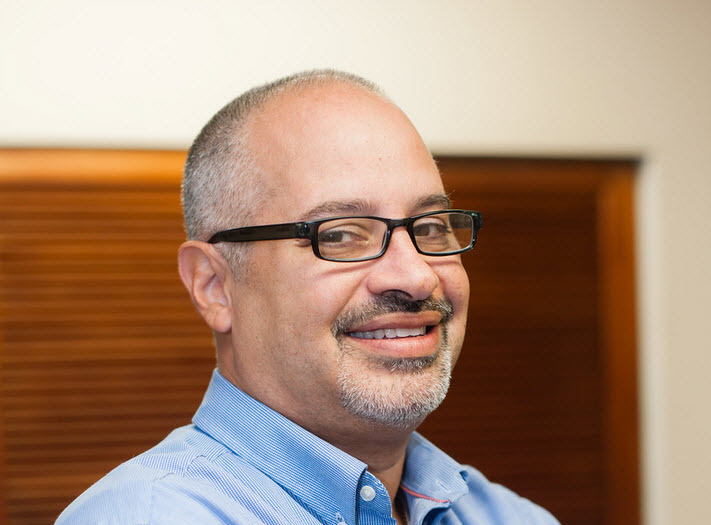 What if I have a WordPress website? Isn’t WordPress mobile friendly? If you have a WordPress.com website, chances are your website is mobile friendly. 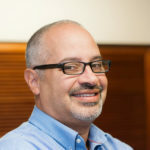 If you have a self hosted WordPress.org site and it does not pass the mobile friendly test, then you may need to either change your theme or have your developer make it mobile friendly. A quick fix is the WP Touch plugin. However, I would not add this plugin and then just leave it as is. Read, “How to make your WordPress website mobile friendly” for more information on this topic. Do I just have to update my homepage? The change is going to affect all of your pages, and only those mobile-optimized will benefit from the new rankings. It’s a good idea to optimize each page for mobile viewing. My site is mobile friendly but the Google mobile friendly test still says its not mobile ready? If you get a message that some pages are not mobile friendly, then check your website settings on the backend and make sure the options for site crawling and indexing are checked. Google needs to crawl all of your pages and resources for your site to pass the test. make sure your robots.txt file is not blocking CSS script. 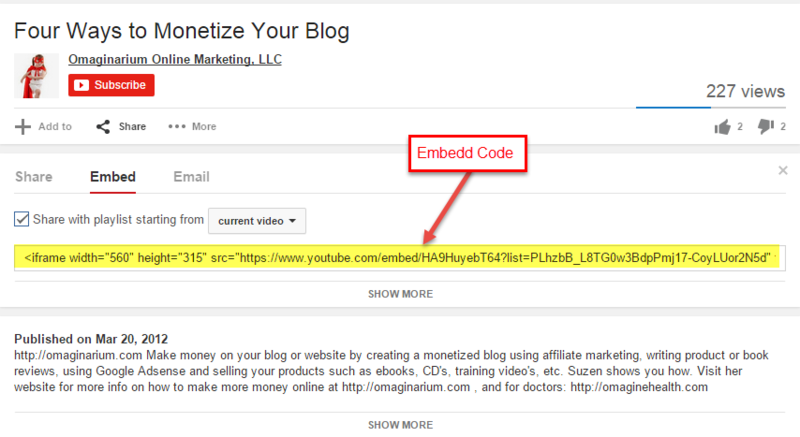 What about linking and embedding, will this process change? Most video and image sharing sites have already made this change for you, but just in case, make sure you’re not grabbing the old coding that starts with “<object>”, use the new code for “<iframe>” or similar HTML5 tag. Does mobile ready mean I have to use a “m.example.com” hosted site? Absolutely not! Creating a whole separate site is twice the work and then you have to do search engine optimization all over again to make sure both sites are ranking. If you already have two sites, fine. If not, no need to change now as Google’s algorithms are smart enough to apply the same assessment criteria to your site whether its mobility hosted or using a mobile responsive web design. Getting your site mobile ready is probably a lot easier than you think when you have all the tools you need. Google wants your site out there and they want you to drive traffic to your site, no matter how your audience chooses to view it. That’s why Google has the mobile friendly test that tells you exactly what to fix. If you read our guide and still have questions, we’d be more than happy to assist you. If you have any more questions, leave a comment below and I will answer them all.